It's that time of year when we crave comforting foods. 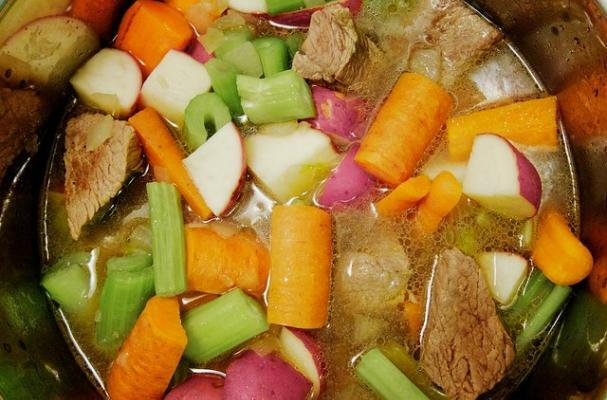 I turn usually turn to stews because it is a one pot meal that is easy and rich with flavor. These five recipes are guaranteed to warm you up on a cool fall evening. If you are not a fan a lamb, substitute with beef of chicken. The homemade parsley dumplings take this dish from ordinary to extraordinary. Serve this fragrant stew with delicate basmati stew. Make this stew with fresh pumpkins and use the seeds as a garnish. This Indian flavored stew is flavored with aromatic spices and coconut milk.